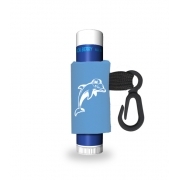 A promotional peppermint beeswax SPF 15 lip balm with a custom leash offers brilliant promotional and health benefits. 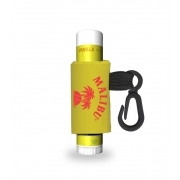 It is enriched with power of natural beeswax and is absolutely petroleum free. 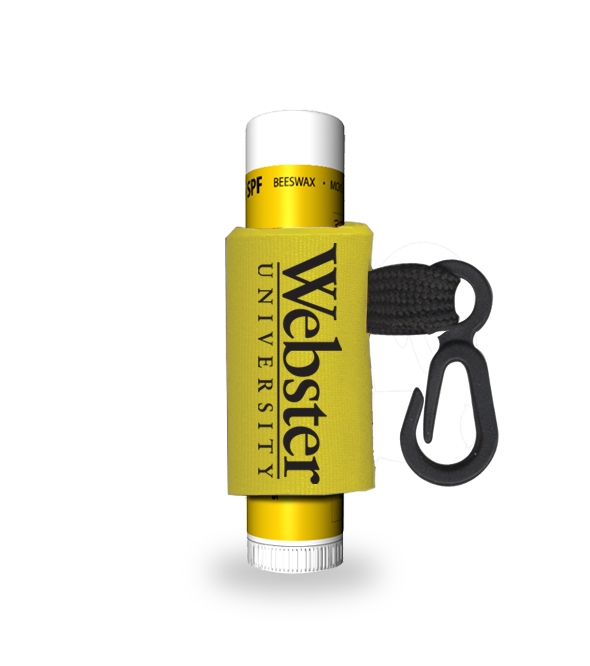 The peppermint flavor used in formulation generates tantalizing cool sensation when dabbed on lips. The minty flavor empowers senses and makes you feel fresh. 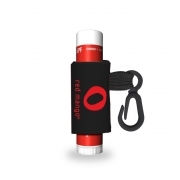 It is enriched with natural moisture base composed of natural oils, and skin enriching components such as vitamin E. Any information imprinted against the custom leash and body of the tube will be perceived with appreciation because people simply love this “uber cool” lip hydrating formula. Health Quotient – No harsh synthetic colors, fragrances or flavors added. Not animal tested. Paraben and Petrolatum free. Direction- Rub the peppermint beeswax SPF 15 lip balm over lips at least 4-5 times in a day. 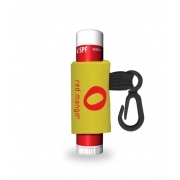 Gifting – Customized peppermint beeswax SPF 15 lip balm with a custom leash can be favored by healthcare providers, dentists, pharmacists, and all those who are serving in healthcare or related services to promote their brand value. 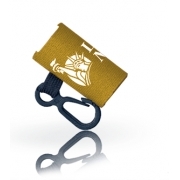 They can offer it as a token of acknowledgement for choosing their services or during tradeshows.